This week, I reached out for a pint of Milkshake & Fries Awesome Ice Cream from Coolhaus — the California-based ice cream artisans — available in supermarkets across the country. Hold on, Milkshake & ... what? Fries? Here's the Milkshake & Fries ice cream breakdown: salted Tahitian vanilla bean ice cream, shoestring French fries, and chocolate malt balls. Yes, there are real, actual McDonald's-style skinny fries packed into the pint. In fact, "shoestring potatoes" are the No. 5 ingredient listed on the carton, behind milk, cream, sugar, and non-fat milk. You get salty fries in every spoonful. 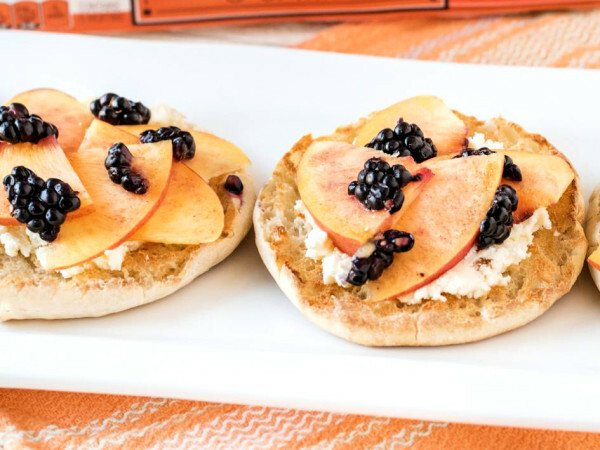 Total calories: 200 (per 1/4-cup serving). Fat grams: 11 g. Sodium: 60 mg. Carbs: 22 g. Dietary fiber: 0 g. Protein: 4 g. Manufacturer's suggested retail price: $6.99. Expensive. Coolhaus was founded in 2008 by Natasha Case and Freya Estrella, who baked cookies and made ice cream at home, bought a clunker van and hit the streets of Southern California. Yadda yadda, a decade later Coolhaus pints and treats are in 6,000 grocery stores across the U.S., plus ice cream trucks patrolling Los Angeles, Dallas, and New York. Vanilla? Chocolate? How ordinary. Coolhaus makes imaginative and unusual flavors like: Chocolate Molten Cake, Dirty Mint Chip, Campfire S'mores, Salted Caramel, Bananas Foster, Buttered French Toast, and Street Cart Churro Dough. If you can't find 'em in a local supermarket, you can order online. 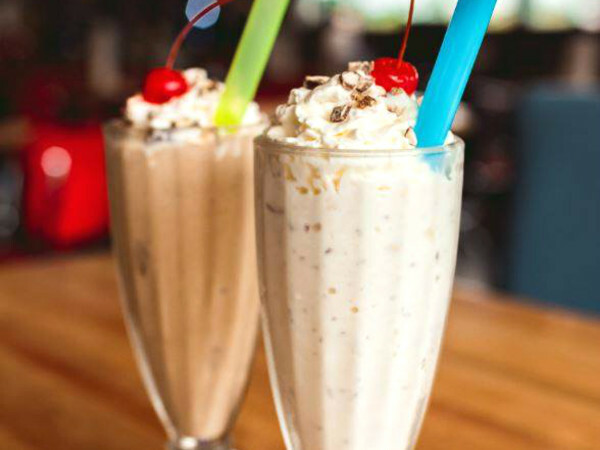 If Milkshake & Fries is a weird name for ice cream, consider its original name was "Fast Food." 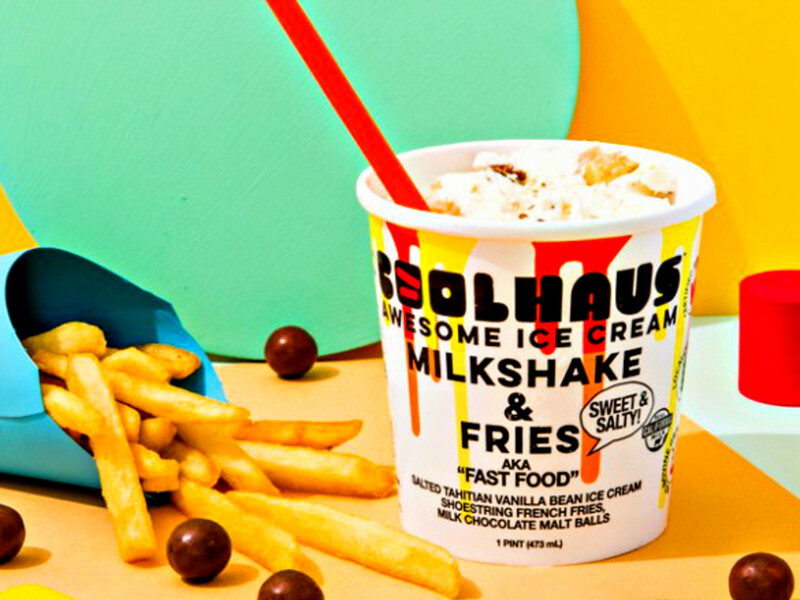 Coolhaus says the flavor was inspired by "the genius idea to dip a French fry in a milkshake" to achieve a "magical, ultimate sweet and savory moment." Yeah, I get it, salty and sweet is a big deal these days. I have seen people, mostly teens, dip fries into their Frosty at Wendy's. But just because you have salty in one hand and sweet in the other, it's not a guaranteed go-together. Bon bons stuffed with anchovies...Russell Stover isn't interested. Even so, dipping a freshly fried fry into a cool creamy shake is not the same as digging a spoon into old cold fries buried in hard ice cream. But Coohaus is trying, good for them. Next time, take home a pint of Chocolate Molten Cake. That's your smart play. I found a piece of chocolate in my pint bigger than a Chunky Bar.